Choose which one fits your business. Solutions for all sized businesses. Develop, design & write copy for campaigns. Review our work with clients. 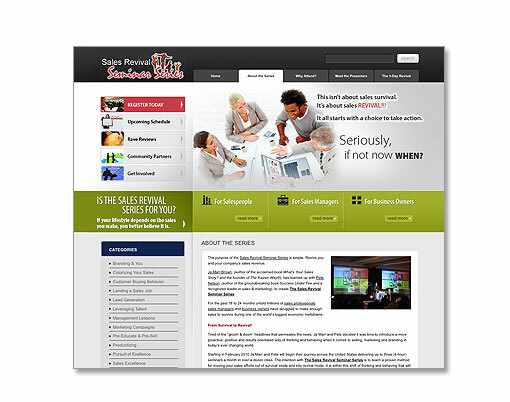 The Starter Package will get you up and running with a WordPress Website and/or Blog. This package provides all the basic features you will need to run a large or small website or blog site at an AFFORDABLE PRICE! Our Custom WordPress Website/Blog Design package will give you a unique, custom WordPress template design plus all the basic features you will need to run a large or small web site. We can build custom a WordPress template. For example, if you already have WordPress installed, but need help creating a custom branded look, then this package would be for you. 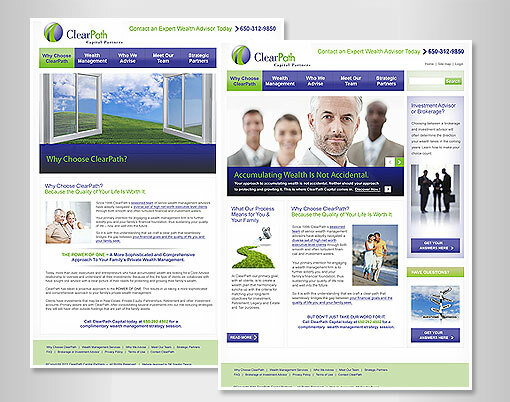 Our custom template will make your blog/website look unique and professional. Our custom template includes up to 5 hours of design and/or phone consultation. Our Ecommerce Website package provides all the basic features you will need to get your online store up and running. BigCommerce Template modification to match your existing website header and footer. 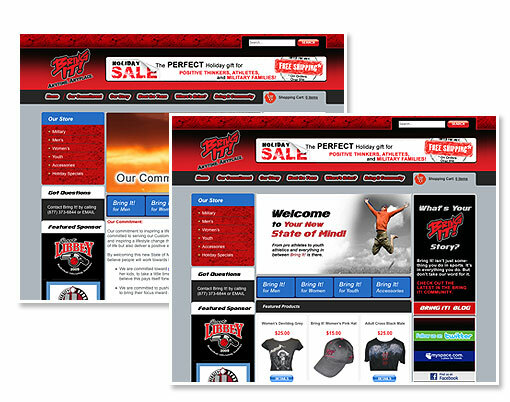 NOTE: We will use an BigCommerce template and change the header and footer to match your site. If you don't have an existing website, we will create a custom header and footer for the BigCommerce template of your choice. NOTE: You can add as many product categories as you like, but for this package price, we will create 5. Up to 5 simple products (a simple product can have up to 3 options and a 300-word product description) You can create as many products as you like, but for this package price, we will create 5 products. 1 hour of training. SK Graphic Design can provide more training at our hourly rate. Terms: 50% upfront to get started and 50% upon approval and site going live. (3) Monthly payments can also be setup. Client responsibilities: Client is responsible for providing copy or text in electronic format (Word, rtf or email is acceptable). Client is also responsible for providing all images or agree to be billed back for them. We offer a 30 day money back guarantee. 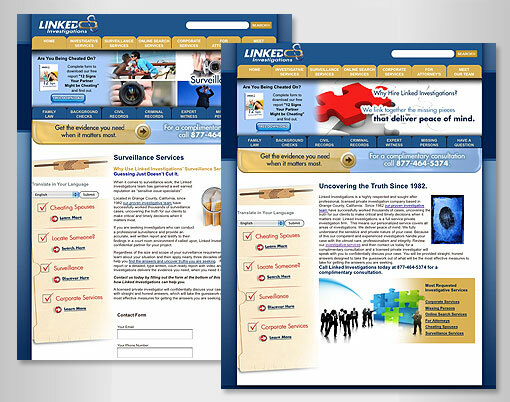 If you are not happy with your website, we will refund your money.